The music moves listeners from stress and tension to peaceful calm and relaxation. The music is crystal clear, transparent and full of all the rejuvenating and cleansing ions of a mountain stream. 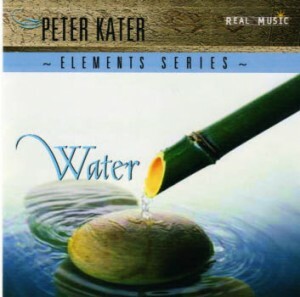 This all-acoustic recording features Kater’s melodic and soulful piano compositions, backed by Paul McCandless’ oboe and English horn and the seasoned and innovative guitar work of Mike Hamilton. Ideal for massage, Reiki and other forms of bodywork and healing, as well as relaxation and meditation. ← What is the best immune supplement to take in 2016?